So the wine was flowing a little too much last night, or your friends decided that Fireball shots at 1 AM were a good idea (NEVER a good idea). Now you’ve woken up with a splitting headache, stomach/GI discomfort, “out of it” feeling, extreme thirst or any combination of these symptoms. Hopefully this isn’t a regular occurrence, but if you do find yourself in this predicament, what to do? Besides getting hooked up to a banana bag, stat, here are some tips for getting over your hangover. Eat Fat. While I want everyone to include fat in their meals/snacks, it is especially important to eat fats before drinking. Fatty foods delay the absorption of alcohol. That doesn’t mean you should eat a big ‘ol fried meal. Go for healthier fats like olive oil, coconut oil, butter, avocado, nuts/nut butters or a combination of these foods. Water. You’ve heard it before, but drinking water while you drink alcohol (ideally alternating water with an alcoholic drink) helps fend off dehydration. Better yet, add a little salt to that water as the salt will help you retain more water — a good thing in the case of drinking. Choose High-Quality, Clear Alcohol. Gin and vodka contain fewer congeners, which are toxic chemicals produced during the making of alcohol. Colored alcohol such as whiskey, cognac and tequila contain more congeners, and thus make for a more wicked hangover. Stick to One Type of Alcohol. Mixing different alcohol is not only bad for your tummy/digestive system; it also makes it harder to keep track of how many drinks you’re having. Drink Less (DUH). This is definitely easier said than done. Try leaving the bar/party on the earlier side — maybe have a code with your significant other or friend. Or, ask for the bartender to give you a larger glass and fill it with more club soda (not more booze). It will take you more time to drink this larger volume, i.e. you will drink less overall. Sleep in. While sleep won’t cure your hangover, it will help improve immunity, since a night of drinking takes a toll on the immune system. No Hair of the Dog. Having more alcohol the morning after drinking will only prolong your hangover. Try water with lemon — which can help detox your liver — and coffee instead. Eat a Healthy Breakfast. As much as you want crappy, greasy foods, they won’t help in the long run and will surely make that GI discomfort worse. Instead, try eggs, which contain cysteine that helps clear the liver of chemicals. Add some vegetables (read: antioxidants, vitamins and minerals) and healthy fats, like avocado, into the mix and you will feel better in no time. Get Moving. Are you going to run a marathon? No. But at least aim for a nice long walk. Fresh air and gentle movement is great for your hangover. 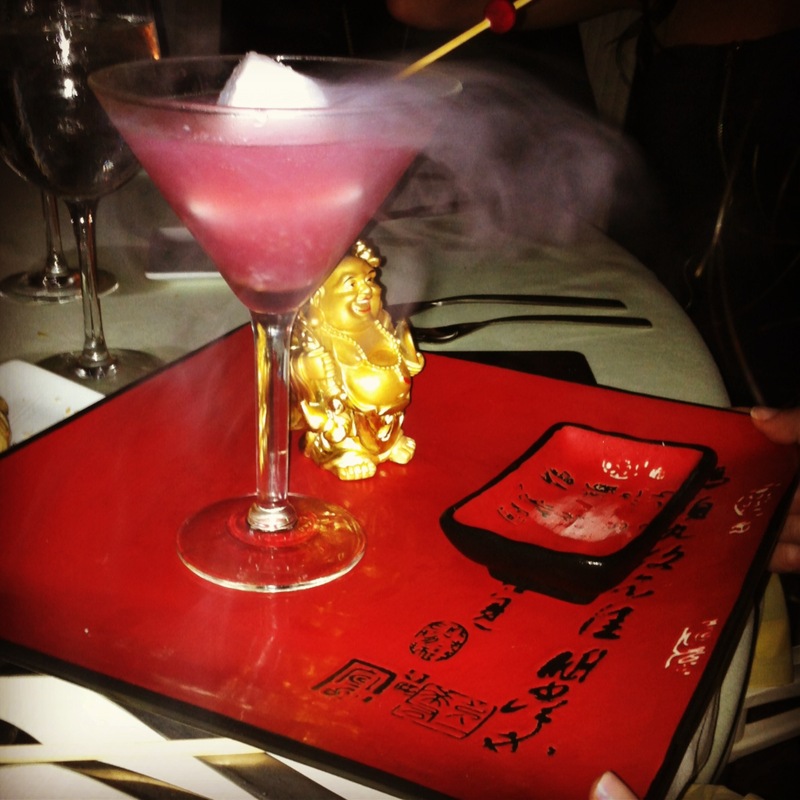 Cheers to a “healthy” night out, friends! If you have any other hangover remedies, please do share! 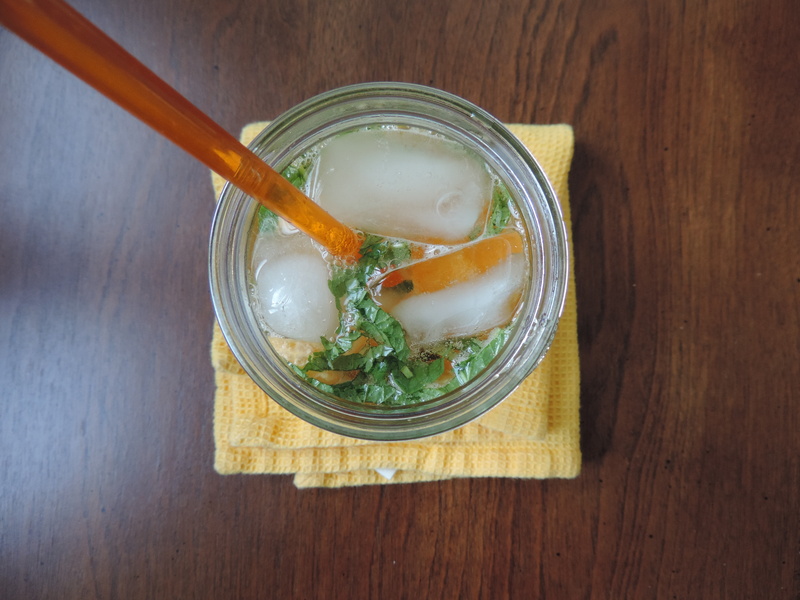 So when I found out this month’s Recipe ReDux theme: “Beverages are Hot!”, I instantly knew the time was right to drink the proverbial koolaid. And while I’m all for an alcoholic cocktail, today I went with a non-alcoholic version (it was, after all, only 8 a.m. when I made this). 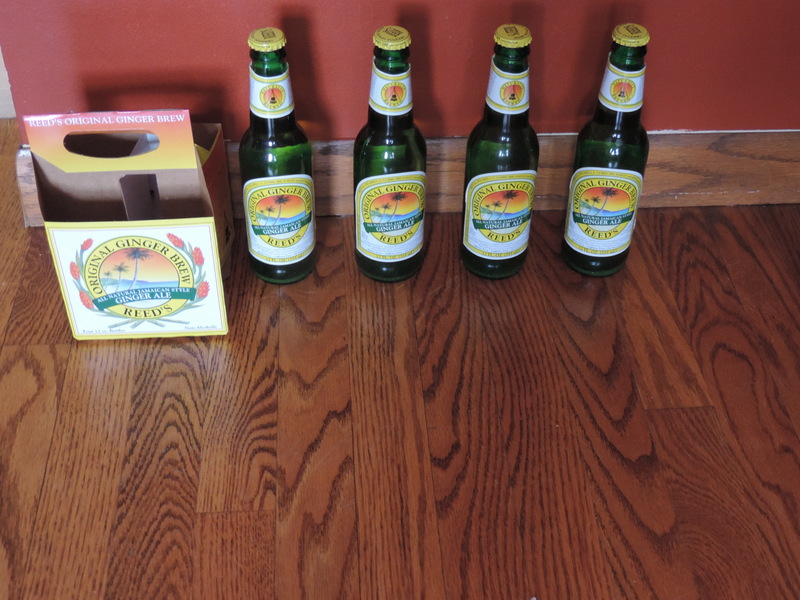 *In case you didn’t know, ginger beer does not generally contain alcohol. 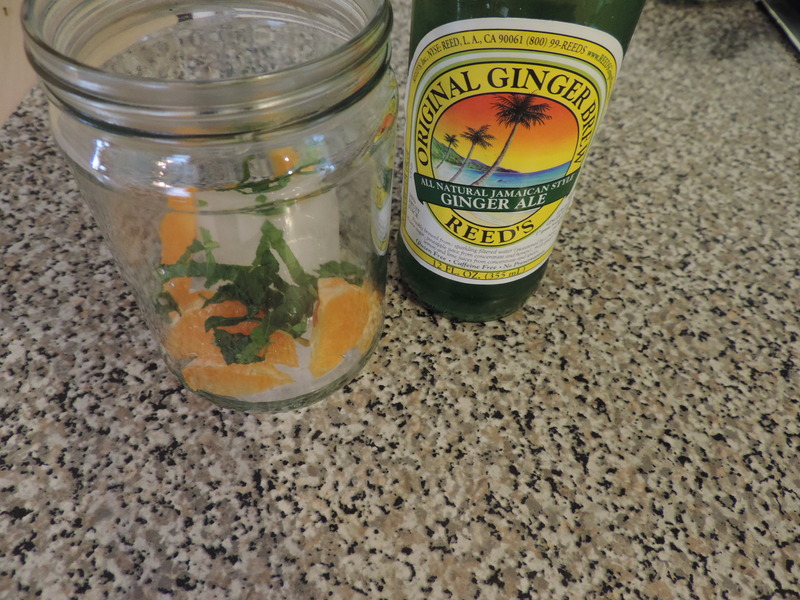 It tastes similar to ginger ale, but is brewed with real ginger and often times citrus fruits as well. To me, it tasted like a slightly spicy, though mostly sweet, ginger soda. But what to mix with ginger beer? There were so many delicious flavor combination ideas: mandarin, blueberry, strawberries, berries of any kind, mint, lemon, lime, mango…and the list went on and on. 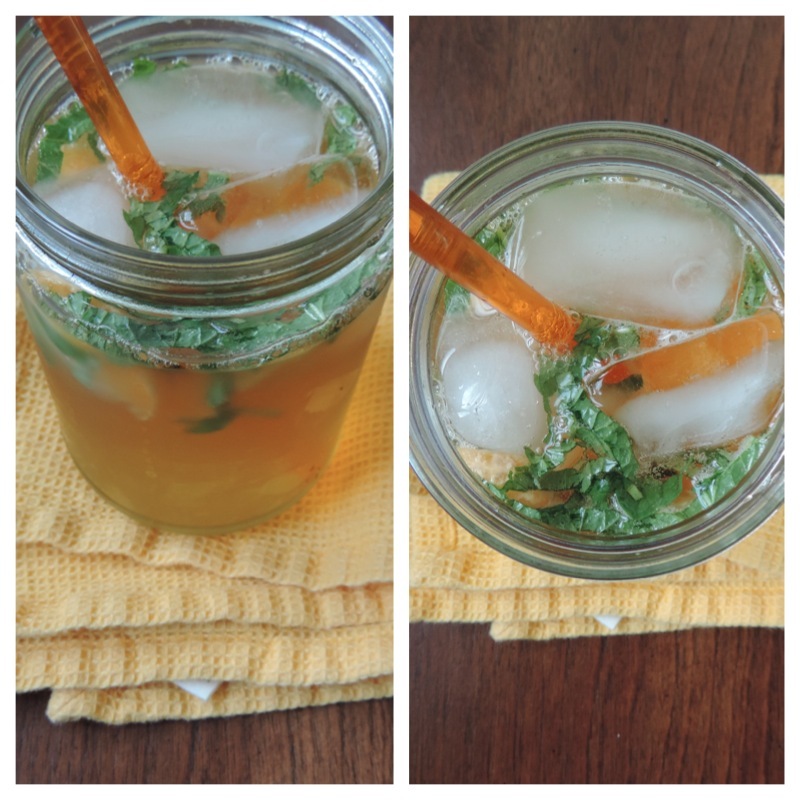 Somehow, I made a decision — no small feat for the indecisive type (clearly me): mandarin and fresh mint! 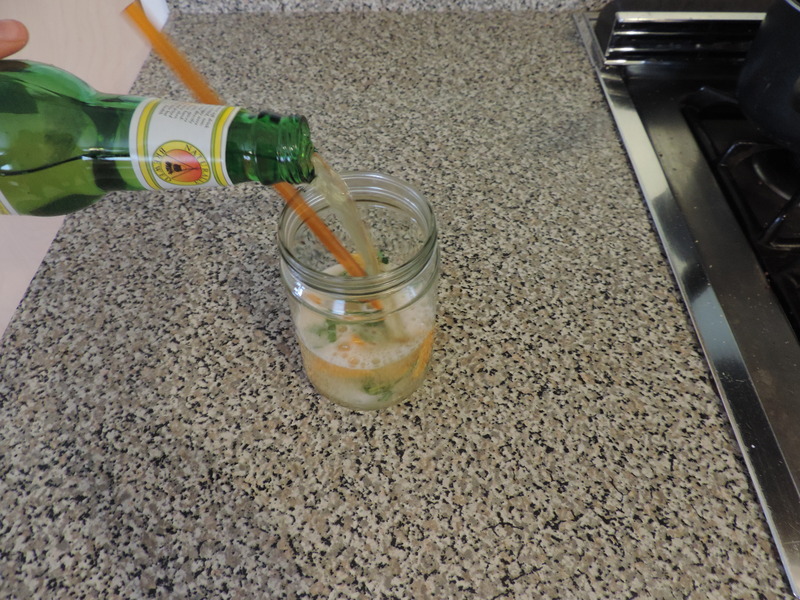 And thus the Ginger Beer Refresher was born! I made this virgin but it would be amazing mixed with vodka or rum. Let’s be honest, I’m going to make this again tonight before I go out. Would also be delicious if you swapped the mandarin for blueberries. 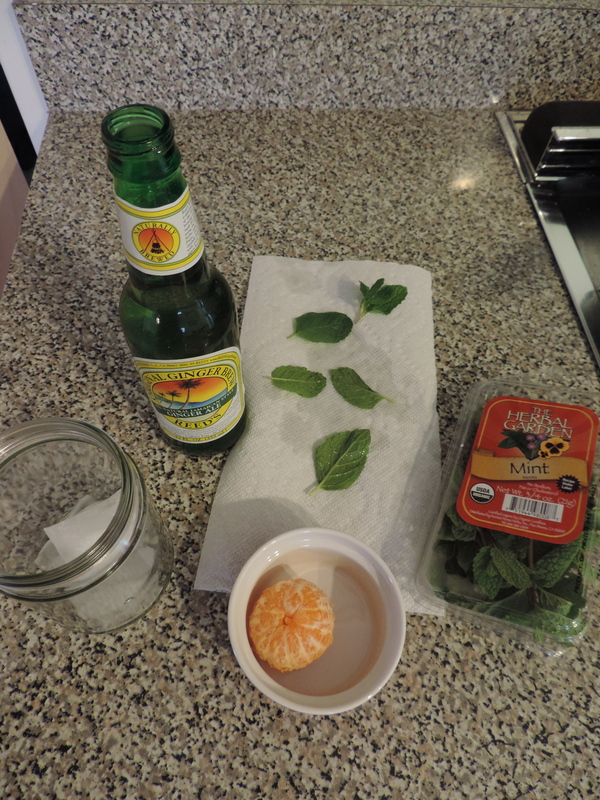 Place mandarin segments and mint in a glass and pour in ginger beer. 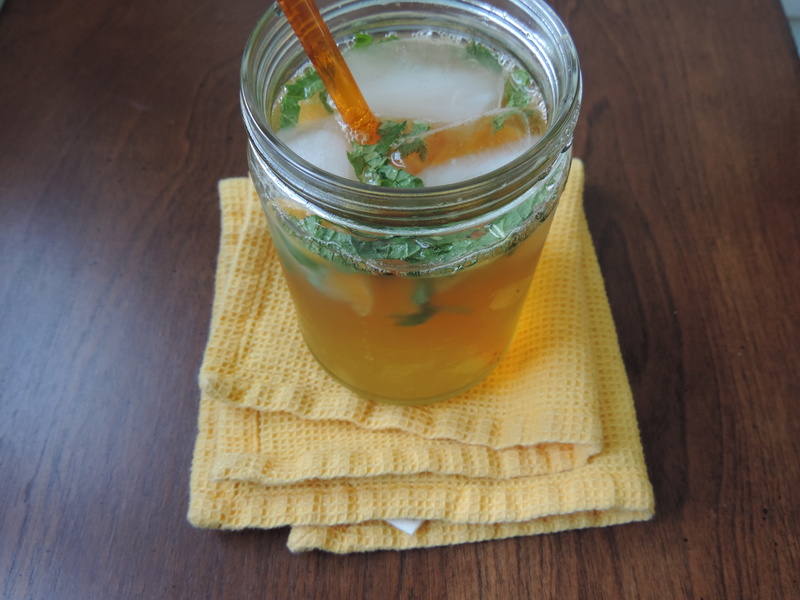 Using a spoon, straw, or muddler, poke at the mint and mandarin to infuse the drink with more flavor. 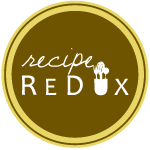 Check out more amazing drink recipes from Recipe ReDux-ers by following the link below! With Pumpkin Spice Latte season upon us, it’s only fitting to talk coffee drinks. 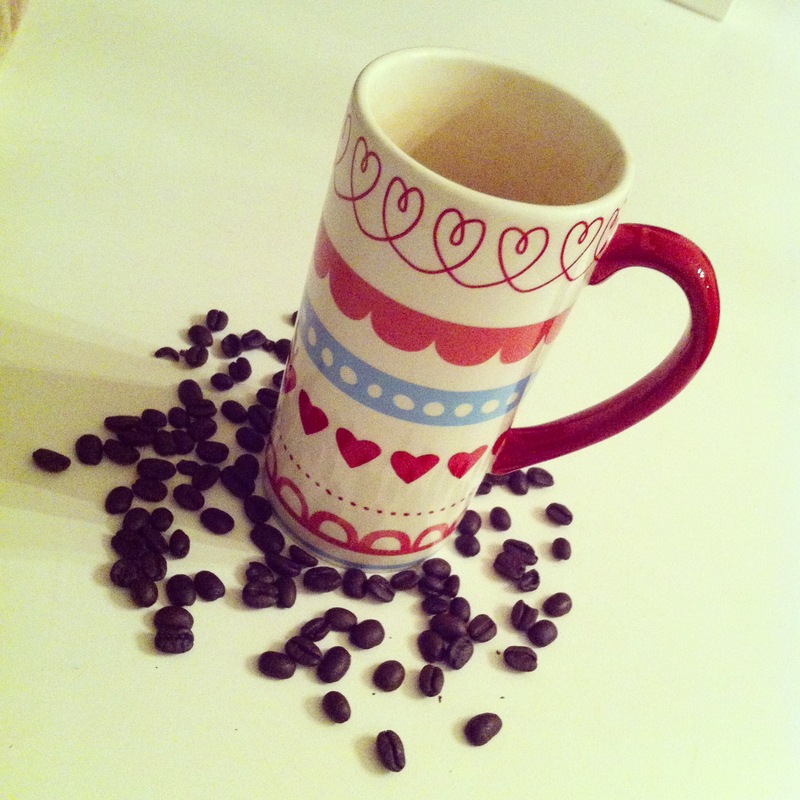 No, I’m not talking black coffee. I mean the creamy, sweet, comforting drinks that we all love – especially when they are pumpkin-y, peppermint-y or white-chocolate-y. While delicious, most specialty coffee drinks are loaded with milk and/or cream, syrup and other flavorings, all of which give you calories, fat and carbs that you really don’t need. Note: soy milk contains the same number of calories as 2% milk. So, your Cinnamon Dolce Latte with whipped cream (normally 280 calories) could be only 130 if you ordered it “skinny” (skim milk, sugar-free syrup) and sans whipped cream. Or a Pumpkin Spice Latte could be 200 calories (skim milk, 1 pump syrup) instead of 310 calories. Sprinkle cinnamon or pumpkin pie spice into your coffee grounds before brewing to yield a delicious, sweet and spicy coffee (no syrup necessary). Tea: with so many delicious varieties of tea (chocolate, peppermint, fruity, etc.) to choose from, you know that you can always have a low- or no-calorie tasty drink. Chai tea lovers: Brew chai tea (from a tea bag) and add a splash of milk and splenda or Stevia (only if you need it) for a Chai Tea Latte-esque drink with a fraction of the calories and sugar. For those that like to use flavored creamers, try vanilla milk (almond, soy, rice, coconut milk) – it will add a hint of vanilla and still give your coffee the creaminess you’re looking for.